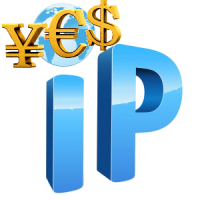 Add on for CS-Cart “Currency IP” allows to change shop currency automatically according to visitor's IP. Besides, if several currencies are used in e-store, the customer could specify the default shop currency. Also the e-store owner can set the currency for a country or some countries. 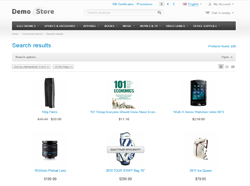 The user with the IP of this country will see prices in the currency that e-store owner has chosen for their country. Eg. Dollar is a default currency on your website, euro is the currency for the visitors from Europe, pound is the currency for the Great Britain's IPs. So, the visitors from Europe see prices in euro, the visitors from the Great Britain – prices in pounds and all the others see prices in dollars. This add­on works correctly in Internet Explorer, Mozilla Firefox, Safari, Google, Chrome and Opera latest browser versions. Remember that we can make any changes in this add-on due to your demands. 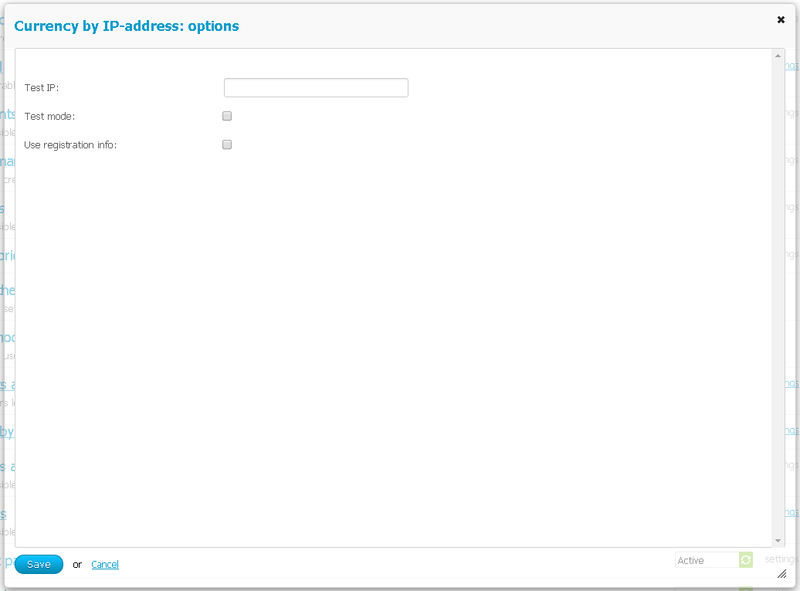 Notes: You will be able to download the add­on from your order details page. 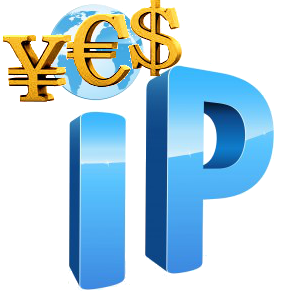 After the add­on is installed, click on it and you will see the following settings:Test IP, Test mode, Use registration info.Test IP ­ – you can enter IP address in this checkbox and tick the test mode, so the add­on will take this IP, as a client IP. You can test the currency settings in this way.Test mode – to turn on the test mode, you need to tick this checkbox. 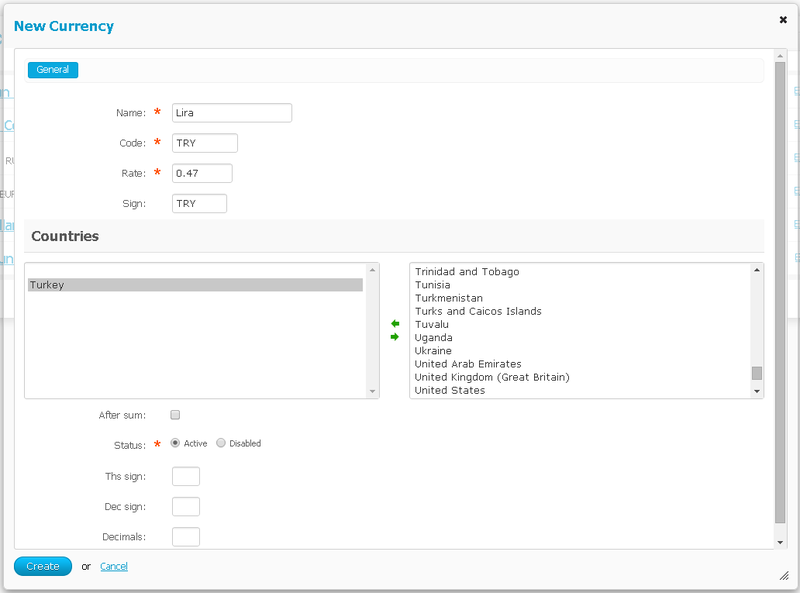 But first, you should enter IP in the test IP checkbox.Use registration info – if this checkbox is ticked, the add­on takes the country information from user profile. 1. Download the archive with the CS-Cart "Currency IP" add-­on. 3. 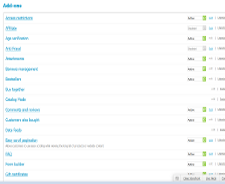 Log into the administration panel of your store, go to the Administration ­> Add-ons(CS­Cart 3). 5. Make sure that the status is Active. 6. Read the Documentation to learn more about the add-­on settings.